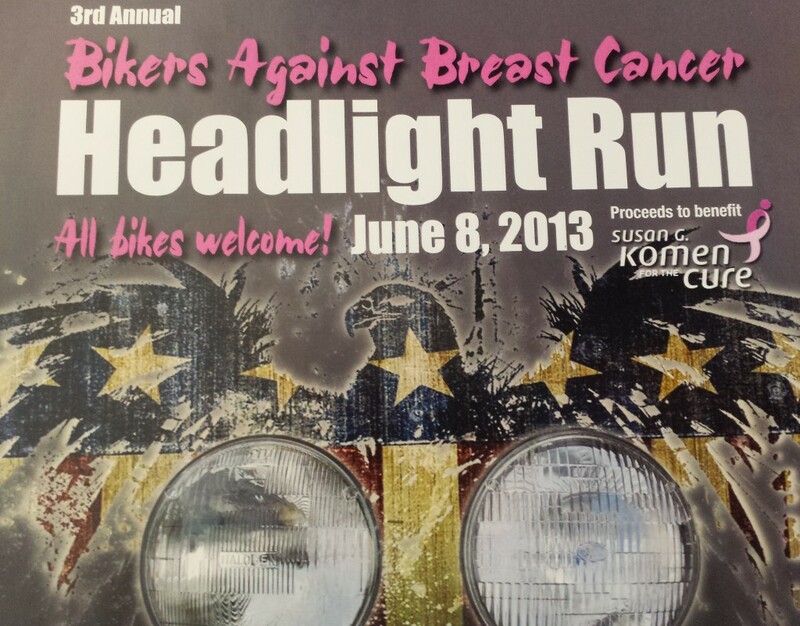 Streamline Systems is supporting the 3rd Annual Bikers Against Breast Cancer. Ride departs at noon sharp! Includes dinner and a chance to win a 2 nights stay in Mackinaw City at the Lamplighter Motel. Don’t miss the After Party!